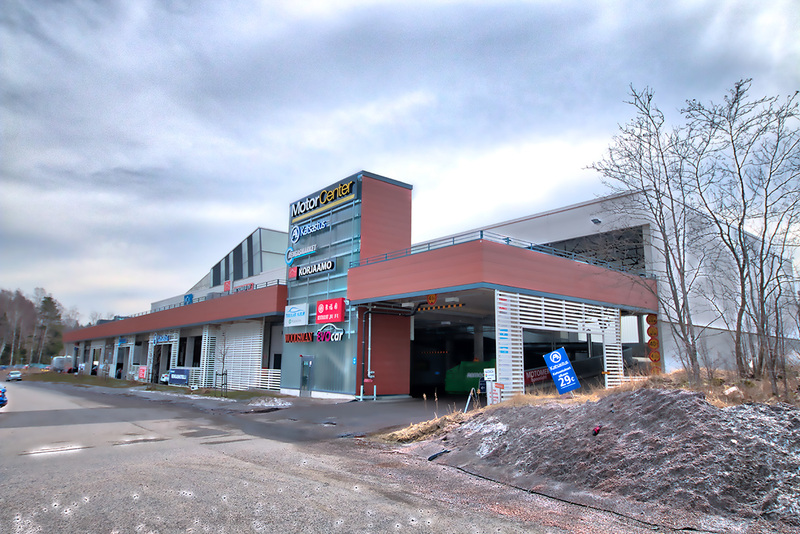 Facilities focusing on car services in a central location in Espoo, right off the Länsiväylä motorway. 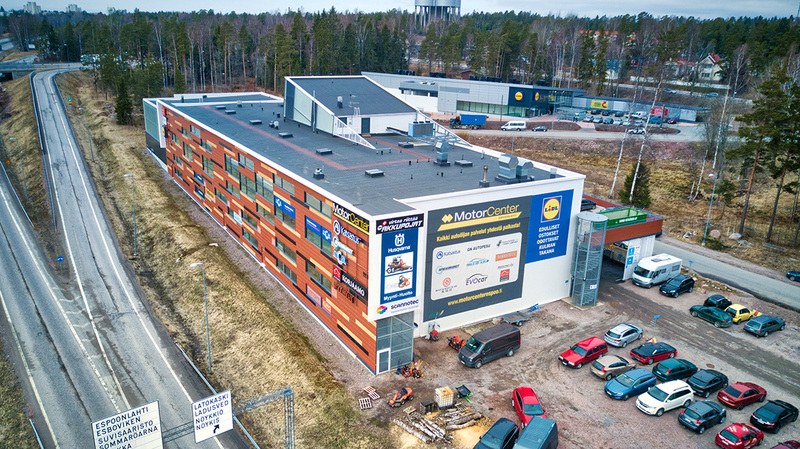 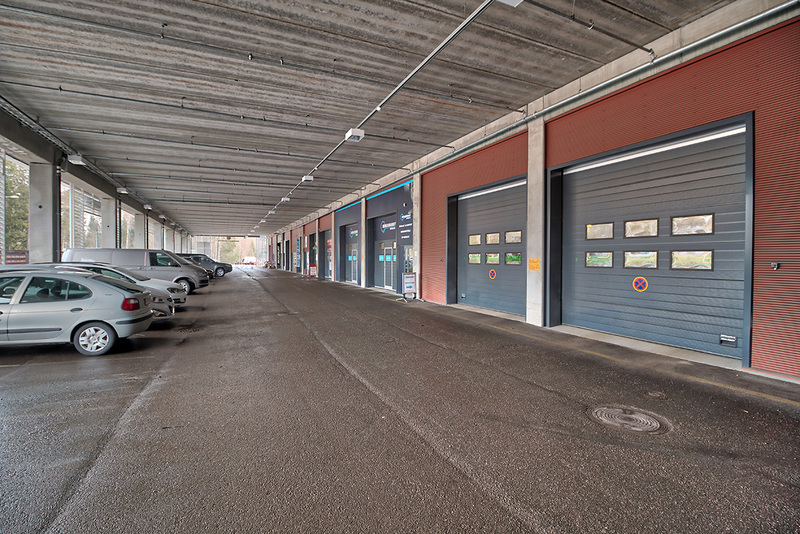 MotorCenter Espoonlahti is in the Espoonlahti commercial centre and provides a comprehensive offering of other specialty shops and services. 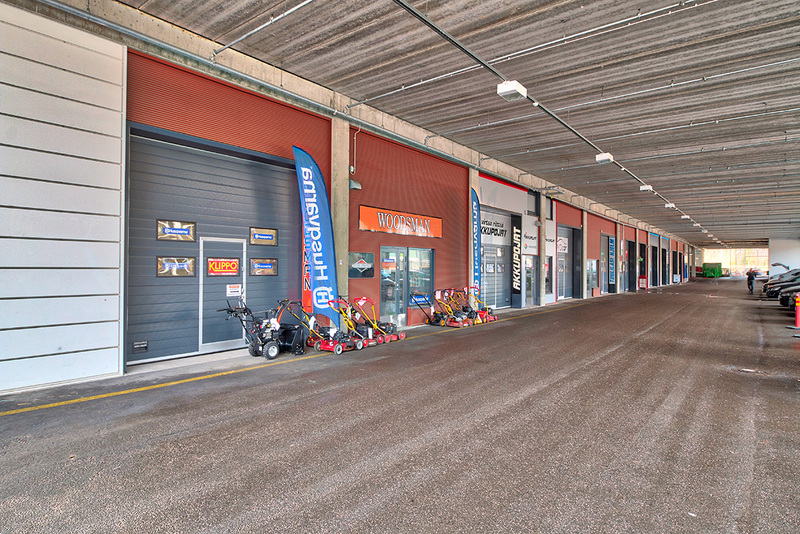 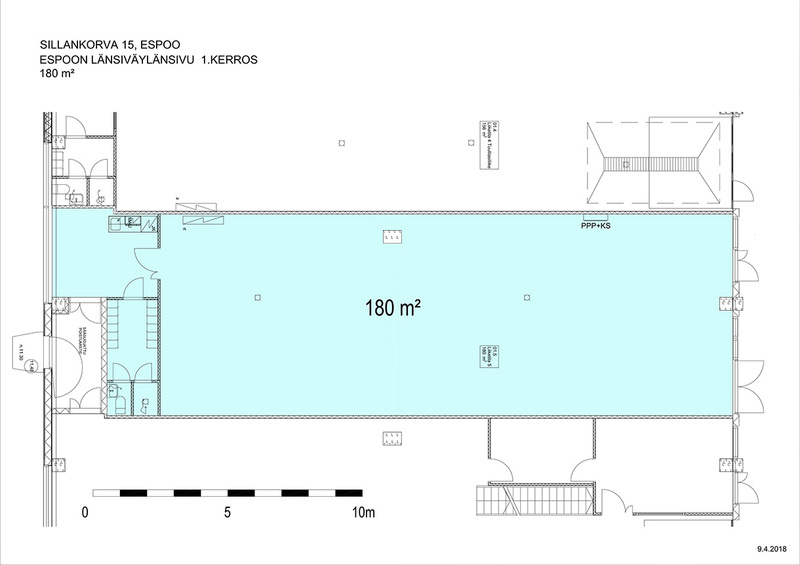 It has an excellent location, great accessibility and visibility and good public transport connections.